The First Snowfall of the Season was Caught at Snowshoe Mountain this Morning! Opening day for the 2018-2019 ski and snowboarding season for the Southeast and mid-Atlantic is still some five weeks or more away if Ma Nature cooperates. Snowshoe Mountain in West Virginia has previously announced their opening day as Wednesday (before Thanksgiving), November 21st. 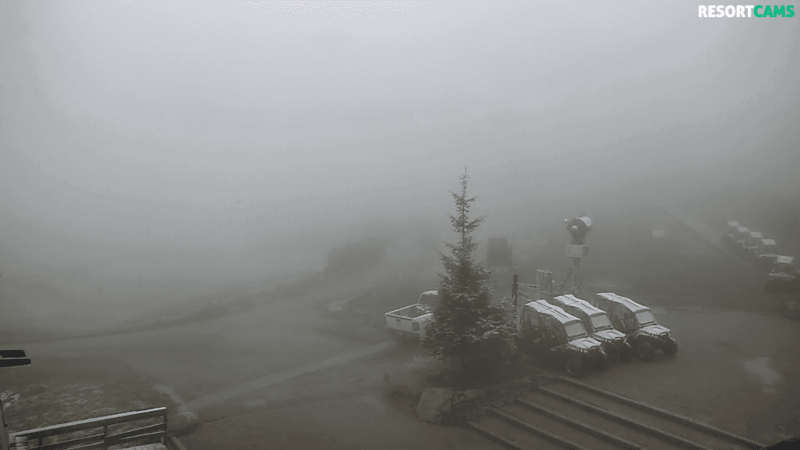 However, this morning provided a bit of a preview into what the season might look like as Snowshoe Mountain received its first snowfall of the season early this morning. 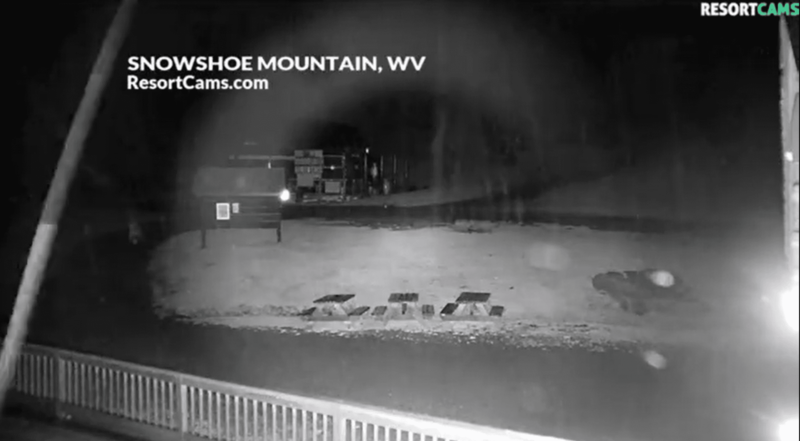 The news first broke (to me personally) from my family who shared that Meteorologist Brad Panovich was showing ResortCams.com this morning with some previously recorded bit of snow falling. There wasn’t any on the ground from his video. 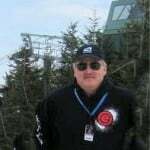 However, Roanoke, Virginia’s WDBJ7 (CBS) was also on ResortCams.com early to catch the video below. It was still below 32° as I looked this morning. There was some “snog” happening, and a little on the ground. I’m off to hang out at Sugar Mountain today for Oktoberfest. I’ll share a LOT more news and information later this evening and Sunday. So check back.